Pinterest has emerged as a social media juggernaut, over the course of the past couple of years. It isn’t hard to see why the straightforward, unique website has garnered such a huge following, or why companies related to things like fashion and travel are using Pinterest to market their wares. A lot of people seem to be aware of just appealing Pinterest is. 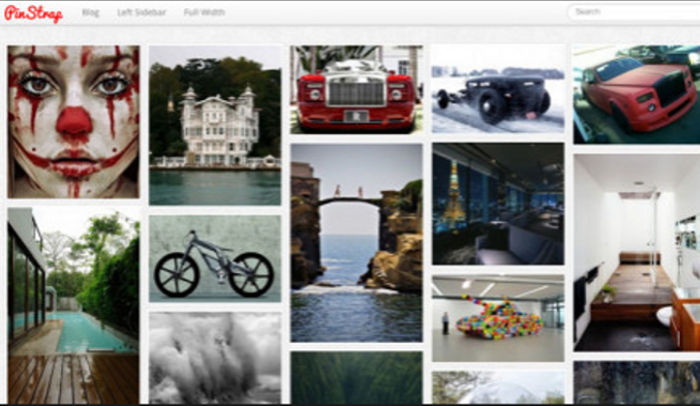 To that end, a wide number of developers have come up with some pretty interesting pinboard WordPress themes. If you are interested in finding the best free pinboard WordPress themes, you are not going to find yourself lacking in options. The game Tetris is an attempt to clear rows and rows of blocks by maintaining perfect harmony amongst the various-shaped blocks that come your way. Pinterest is sort of like that, so it makes sense that one of the best free pinboard WordPress themes would go by such a moniker. Responsiveness is essential with pinboard WordPress themes. To that end, you’re definitely going to be pleased with what Tetris offers. 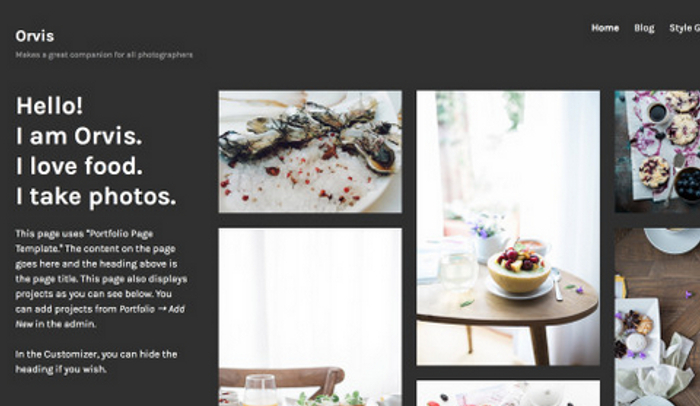 The masonry-style homepage makes it easy to assemble a wide variety of images across a clean, attractive template. Another important feature with WordPress themes involves having something that doesn’t look like a mess. You want unit and harmony. Tetris brings that to you in impressive form, with a widgetized sidebar and footer. You’ll also have a blast playing around with so many different media forms. The WordPress default for 2014 may not have been specifically designed to function as a pinboard, but it’s hard to argue with all of the people who use it in such fashion. 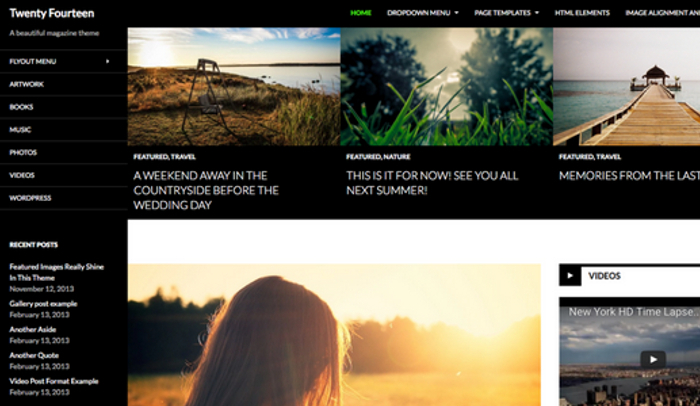 The sleekness of this magazine-style WordPress theme can work with a wide variety of interests. If you want to use it specifically to present a range of media posts in magazine-style form, eventually creating something that can look very much like a pinboard, Twenty Fourteen could be just what you’ve been looking for. Three widget areas are added for further customization potential. Orvis is great for the fact that it puts such a nice emphasis on the visual side of things. This means that if you are looking for a pinboard-style WordPress theme that can function as just about anything you want, Orvis could be ideal. It is a particularly popular choice amongst designers and photographers. It’s not hard to see why. For a photographer, the portfolio-style approach to this theme makes for an ideal showcase opportunity. The layouts and organizational options with Orvis are certainly built around those who want to have a portfolio-style blog. However, it’s also easy to appreciate the potential of Orvis to act solely as a pinboard. 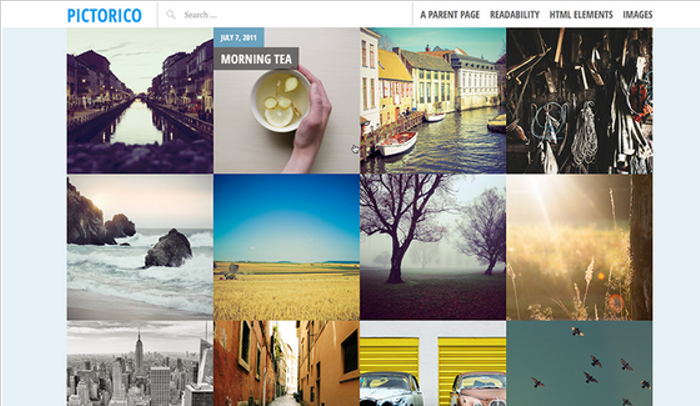 The portfolio section in your dashboard will be a key element to your enjoyment of this theme. It’s designed to make it extremely straightforward to add new material to your blog. The various color schemes will give you a nice degree of flexibility, in terms of creating something that best suits your interests. At the same time, you will also want to take note of such features as the Featured Images component, as well as the portfolio shortcodes that will be made available to you. PinStrap makes clear where the inspiration is coming from. This unique marriage of Pinterest and Bootstrap might be one of the best pure pinboard WP experiences out there. In fact, it’s even hard to imagine anyone using this theme for anything else. Working with the Wookmark jQuery plugin, PinStrap will automatically resize and place your images for you. This makes it easy to build a pinboard experience for your visitors. The Twitter bootstrap framework is yet another feature to PinStrap that’s worth getting excited about. Two Google fonts are included, and there are tons and tons of customization options to help you create the pinboard-style WordPress site you have in mind. There is a neatness to the layout of Pictorico that is almost hypnotic. This is one of the most uniform WP themes you’ve ever seen. To some, that might be a turnoff. However, if you’re the kind of person who loves the idea of a pinboard WP theme that puts the focus smack dab on the media and nothing more, then this is going to be the them you’ve been looking for. This single-column/grid-based theme is one of the portfolio themes you can find through the official WP website. While it can certainly function as a portfolio, and it’s not hard to see how it accomplishes this, it’s worth keeping in mind that Pictorico can be so much more. As a pinboard, it can allow you to grab a visitor’s attention with a diverse array of images that are collected and laid out flawlessly. You can work with upwards to four widgets, and you can choose and established feature images. 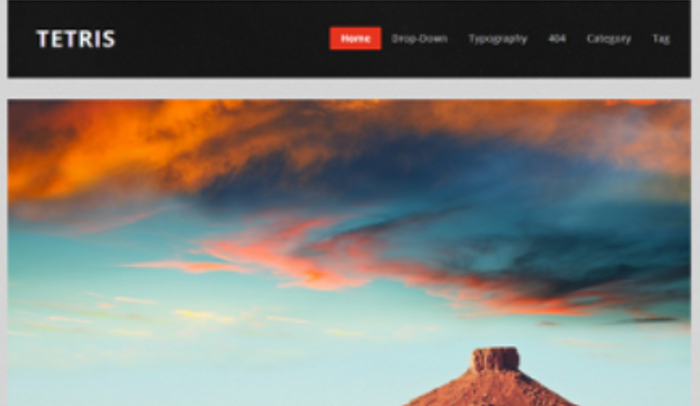 This is a visually arresting example of WP themes.